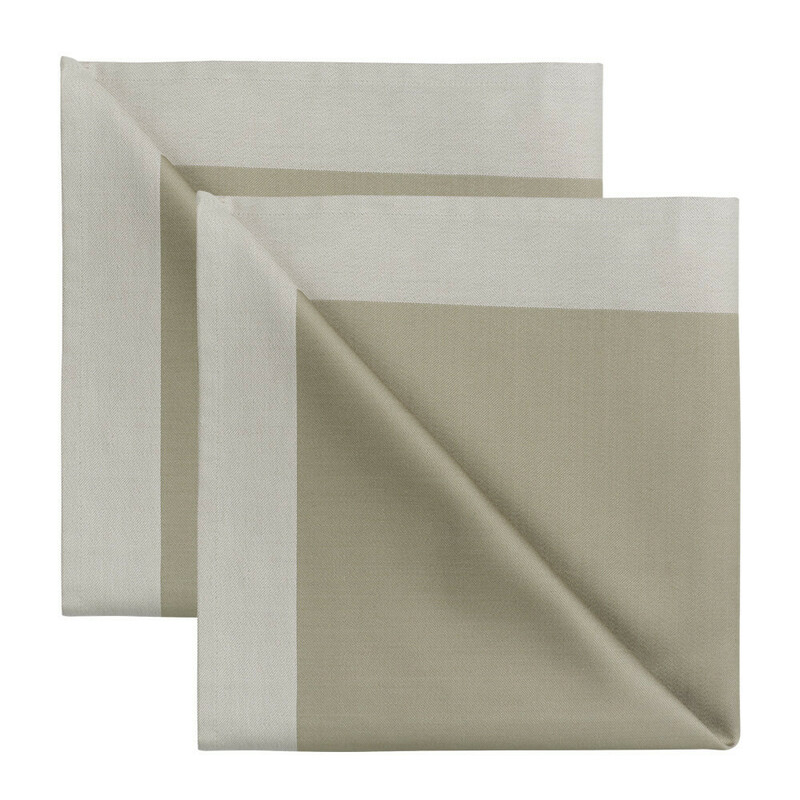 The brown shades of this fine linen napkin in Rye are derived from rolling fields of rye. 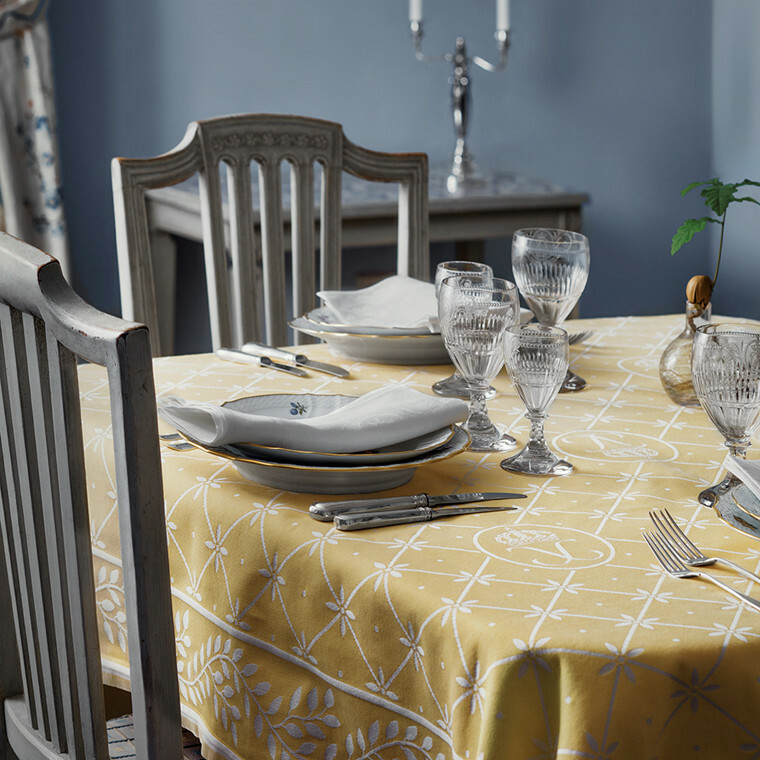 The damask weaving and the distinctive lustrous borders give the napkin a beautiful and elegant appearance no matter how it is folded. 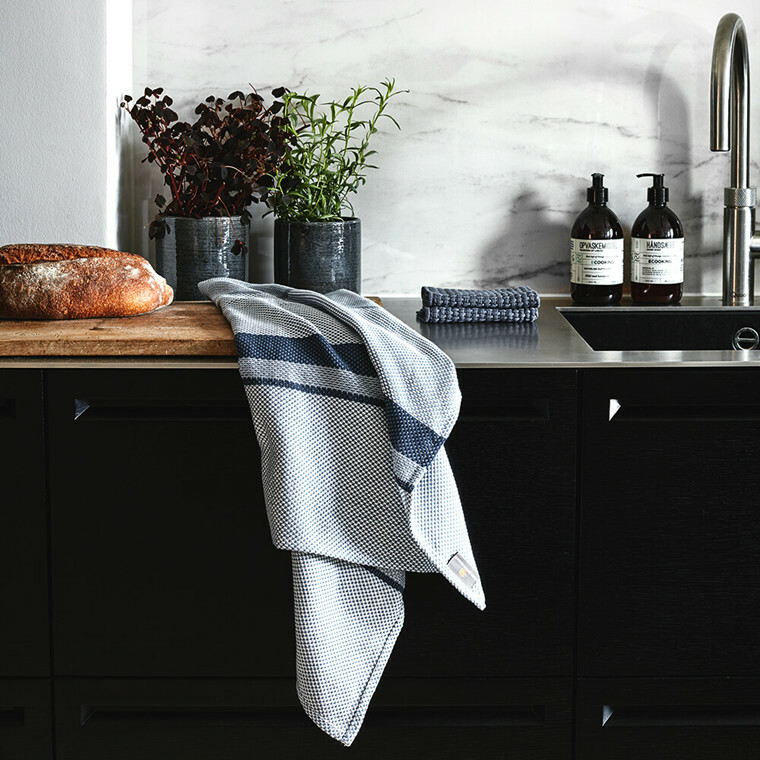 With its simple design and subdued colours, this napkin in Rye is a beautiful addition to the table. 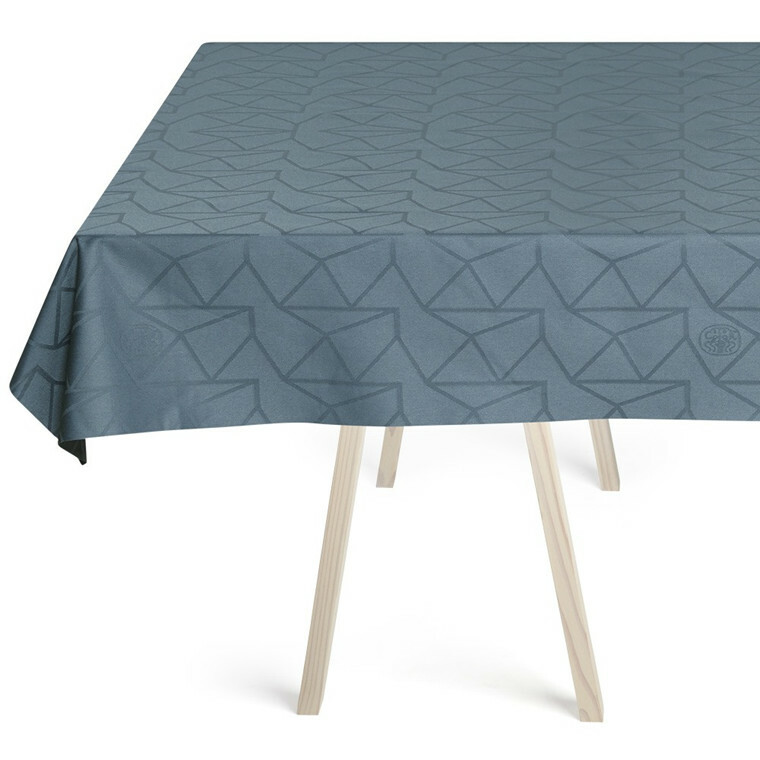 It’s well-suited for formal table coverings, but can also add dignity and provide an aesthetic experience for more informal occasions. 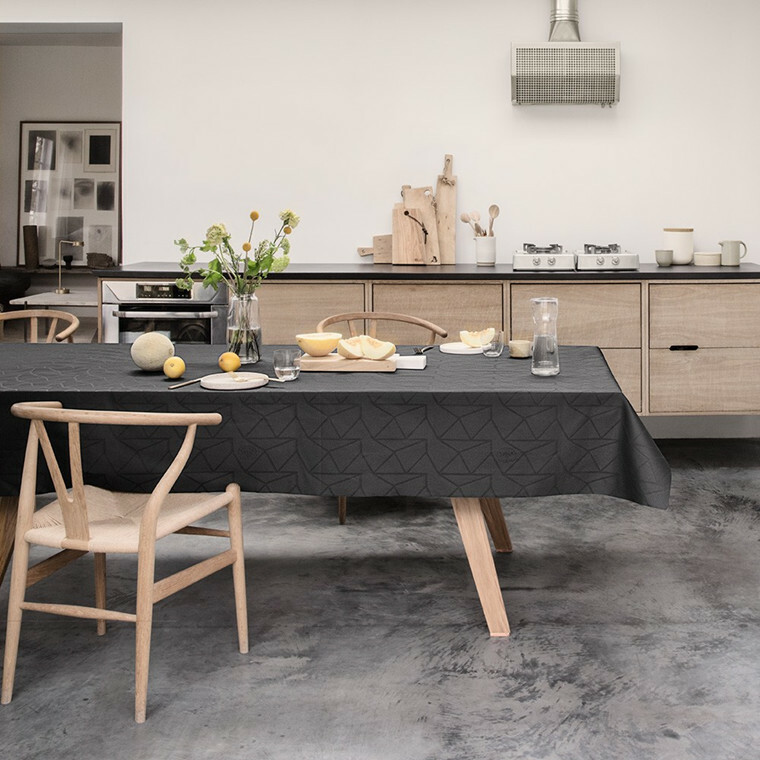 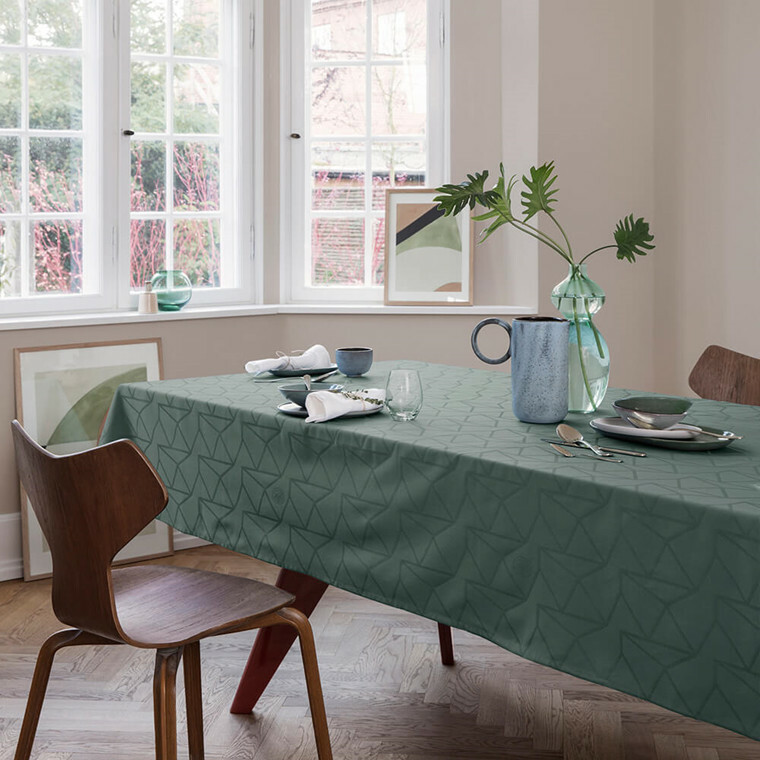 Colour-wise, the napkin matches the poetic MAY Design, which is available as tablecloths and table runners in Rye.